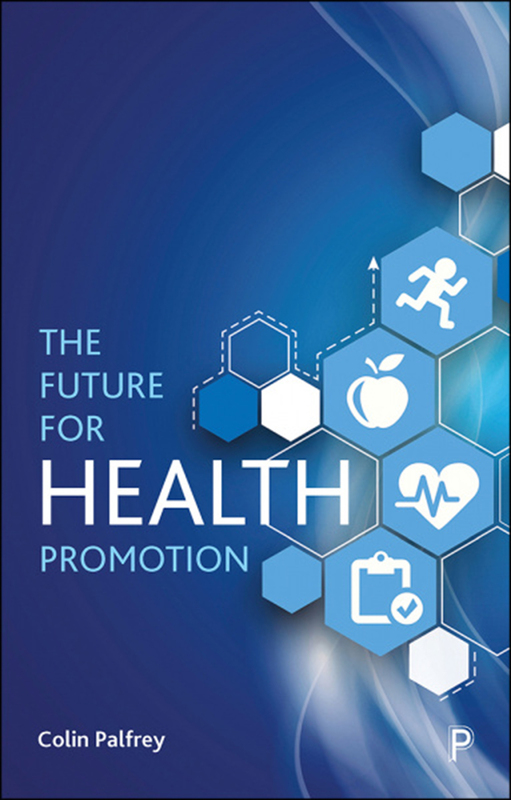 The Future for Health Promotion assesses the appropriateness of a number of different methods for evaluating the effectiveness and cost-effectiveness of health promotion projects. It puts contemporary efforts to promote public health into historical context, asking whether the ability to implement successful policies has improved since the early days of public health interventions in the United Kingdom. Ultimately, the book exposes the limitations of previous and current health promotion policies and strategies and presents the case either for abandoning health promotion as of limited influence on people’s future health status or redesigning such policies and strategies to make them both more effective and more cost-effective.